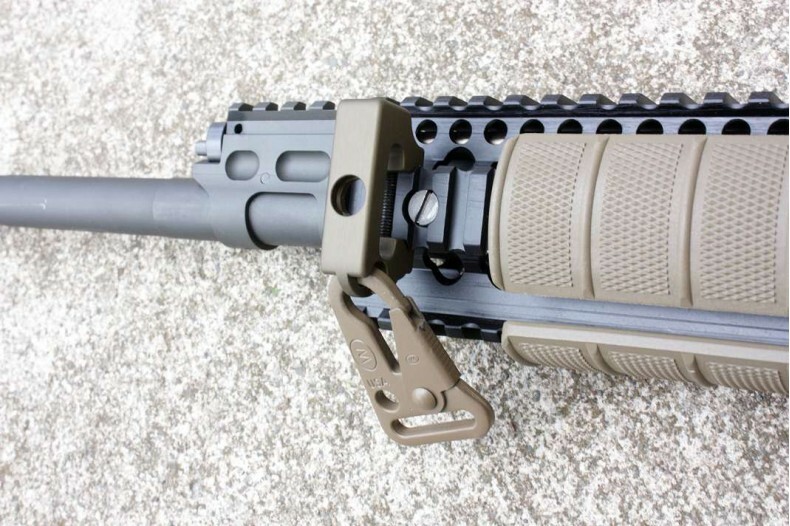 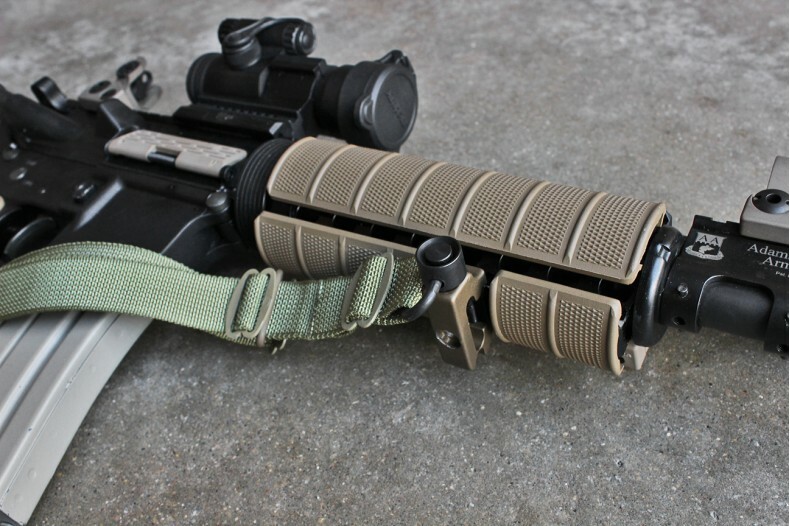 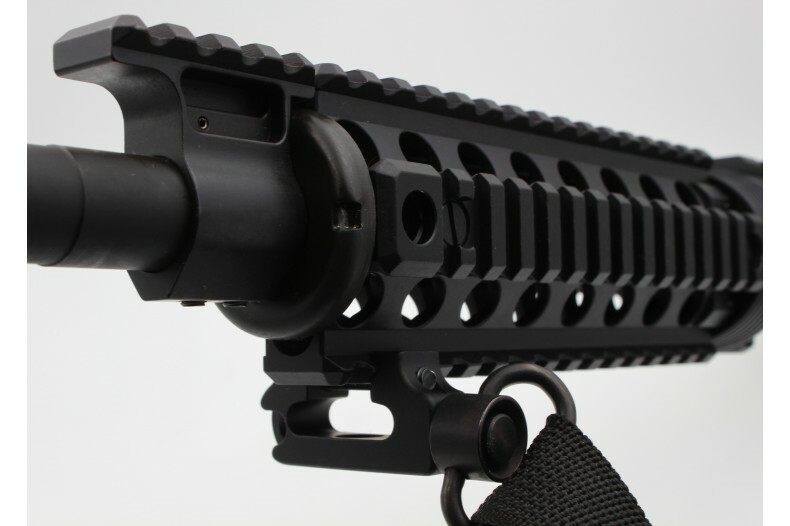 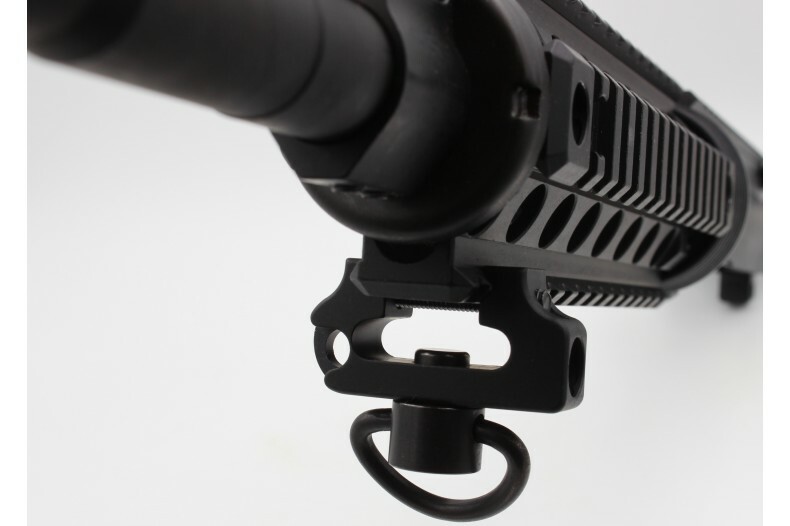 Attach your sling in multiple configurations on any 1913 rail. 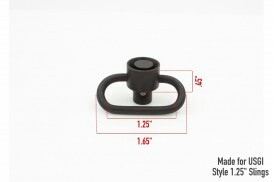 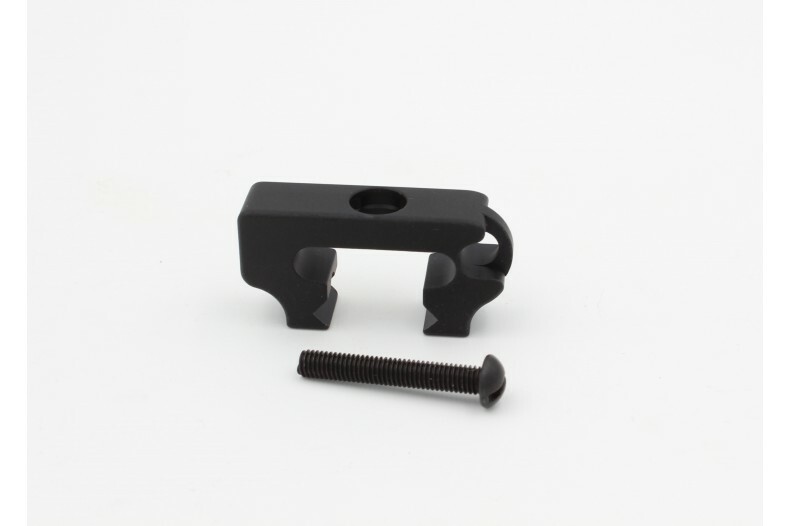 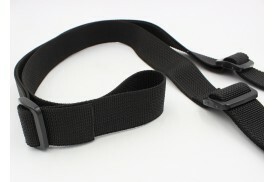 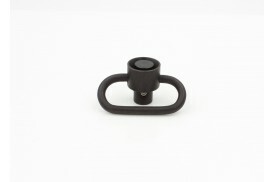 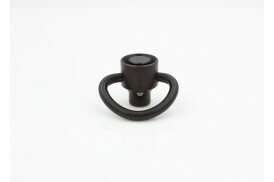 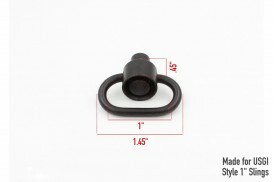 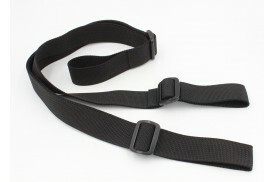 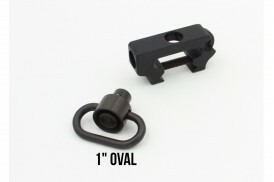 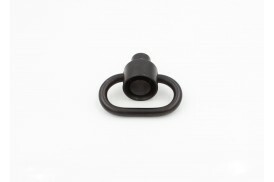 Mount it to the top, sides or bottom of your rifle with loop, QD swivel, snap-hook, Mash hook, or para-cord. 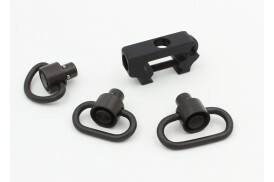 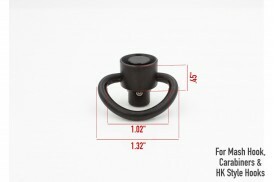 QD sockets have anti-rotational limits. 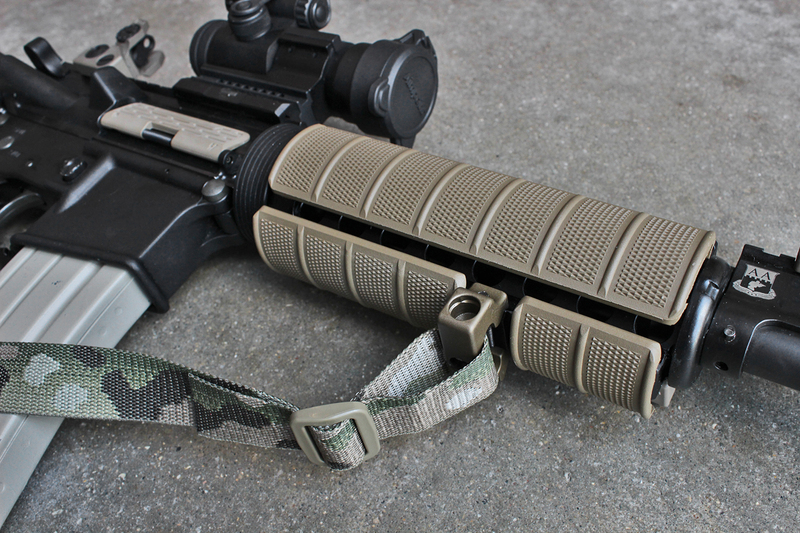 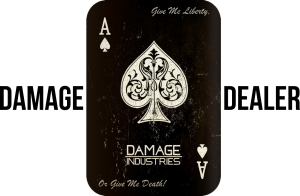 Constructed of billet aluminum with Mil-A-8625 type III class 2 hard coat anodize. Also available in Destroyer Gray and Flat Dark Earth.